We have a minimum order of 5 yards on all fabric bases, except Erges and Sleeping Beauty which would be 10 yard minimum. Do I have to worry about ordering all the paper at once? Will there be color variance between orders? Yes, much like our non-woven wallpaper, color can vary between batches. While every effort is made to keep things consistent we cannot guarantee it as there are many variables at play. We recommend padding your order by 10%. • . Dye sub print simply looks incredible compared to other print processes! The nature of sublimation makes colors pop and become extremely vibrant. It is very important to order the accurate number of rolls, as colors might vary between lots. We print in small lots and can’t guarantee a 100% color match between each lot. If in doubt, it’s best to order an extra roll. If you end up not needing it, we are happy to accept returns of unopened rolls within 30 days. If you do end up needing to order more wallpaper from a certain lot number, please put that lot number into the “Special Instructions and Lot Number Request” box during checkout. We offer samples for all of our wallpapers.  Samples are standard size A4 (8.5″ x 11″). We highly recommend purchasing a sample first to check colors. While our wallpaper photography is color matched to each product, colors can vary on different computer screens. Please note our samples are pre-cut and intended for color matching purposes, so while they should contain all the colors of the pattern, they likely will not include full elements of the pattern, like all the flowers or a bird. 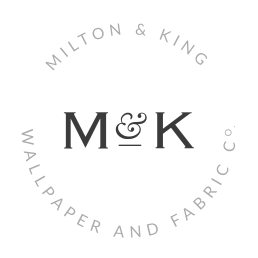 Afterpay is a new payment option available for online orders of Milton & King products at miltonandking.com. Afterpay allows customers residing in the United Sates to have their online Milton & King order shipped to them as per normal and pay for their order over four equal instalments, interest free. No, you may be declined if you have too many outstanding orders with Afterpay or in accordance with Afterpay’s terms and conditions. You will need to make some payments towards some of your previous Afterpay purchases (by logging into your Afterpay account and selecting “Pay Now”) before trying to make another purchase using Afterpay. If you do not believe this to be the reason for being declined, or you make payments to Afterpay and are still declined, you will need to contact Afterpay directly by using this link Contact Afterpay or by calling (CST)855 289 6014. Are a resident in one of the US States. Instalments by Afterpay is not available in US Territories. No, Afterpay is a service provided by Afterpay US, Inc. (“Afterpay”), which is a third party service provider also used by many other leading retailers in the United States. If you are based in Canada and are the recipient, you are liable for all import duties, customs and local sales taxes levied by the country you are shipping to; payment of these is necessary to release your order from customs on arrival. You can first review Afterpay’s own “frequently asked questions” on their website. If you require further assistance about your Afterpay account you can contact Afterpay directly by sending an email to [email protected] or by calling 1300 100 729. When you place your order we receive an authorization for the amount of your order. The Afterpay website provides a very comprehensive list of FAQs at: help.afterpay.com/hc/en-us. If you still can’t find out what you need here, contact Afterpay directly by using requests at Afterpay or calling (CST) 855 289 6014. Delivery costs (if applicable) will be added into the quoted instalment rate payable when you have selected your preferred delivery method at checkout, and have selected Afterpay as your preferred payment option. For those who have only recently joined Afterpay, spending limits will generally be smaller. However, the longer you are with Afterpay, spending responsibly and making repayments on time, your spending limits may increase. Yes, the minimum order value (including delivery) for Afterpay is US$35.